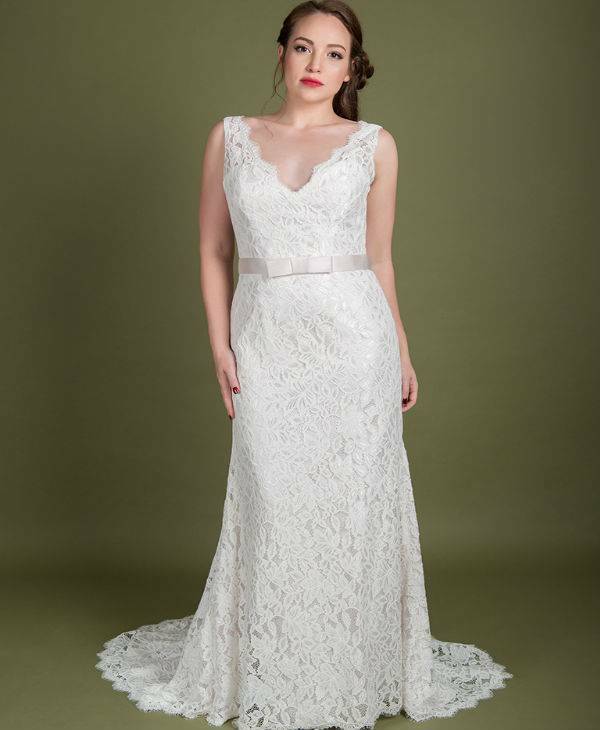 We have the perfect dress for you on your wedding day! 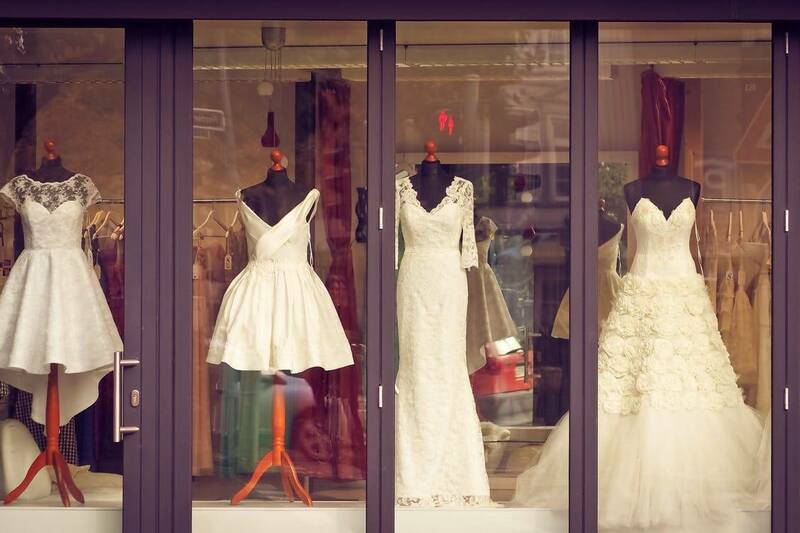 Here at Derbyshire Bridal Boutique we completely understand how important it is to choose the right dress. We have years of experience helping brides to choose a dress that is unique to them. We provide modern and classic wedding dresses with bespoke fitting, that caters for your individual styles and needs. You might have a definite idea about the type of dress you want. Bring your ideas with you, let us help you to turn these into a reality. There are a wide range of dress styles out there. The amount of choice can be quite overwhelming - let us help you by using our expert knowledge and skills to find the right dress for you. 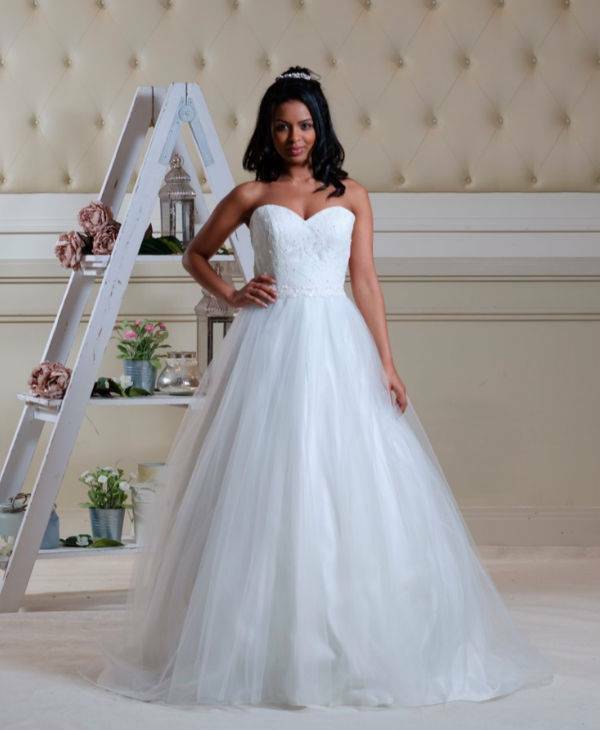 We offer a wide range of collections and styles - these include princess dresses, ball gowns, sweetheart neckline, strapless, A-line, empire, fishtail dresses, column dresses, halterneck and backless. There is also a range of dress finishes to choose from including lace, glitter, sequined, beading, and many more. The choices are endless, so let our experienced and professional staff help you to choose the right dress for you and your special day. 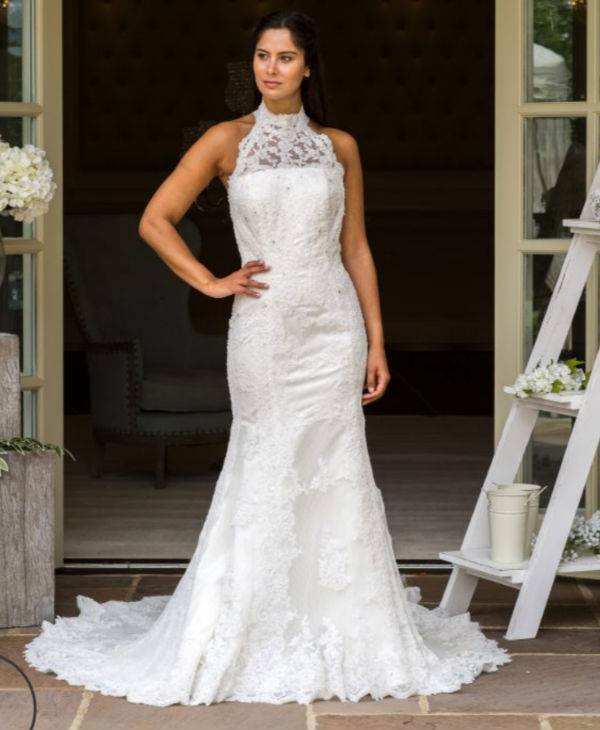 Once you have chosen your favourite dress we will work closely with you to ensure it is absolutely right, including getting any changes made. We take care of everything to make sure your dress is perfect. So sit back, relax and let us take care of your every need, we will not let you down.